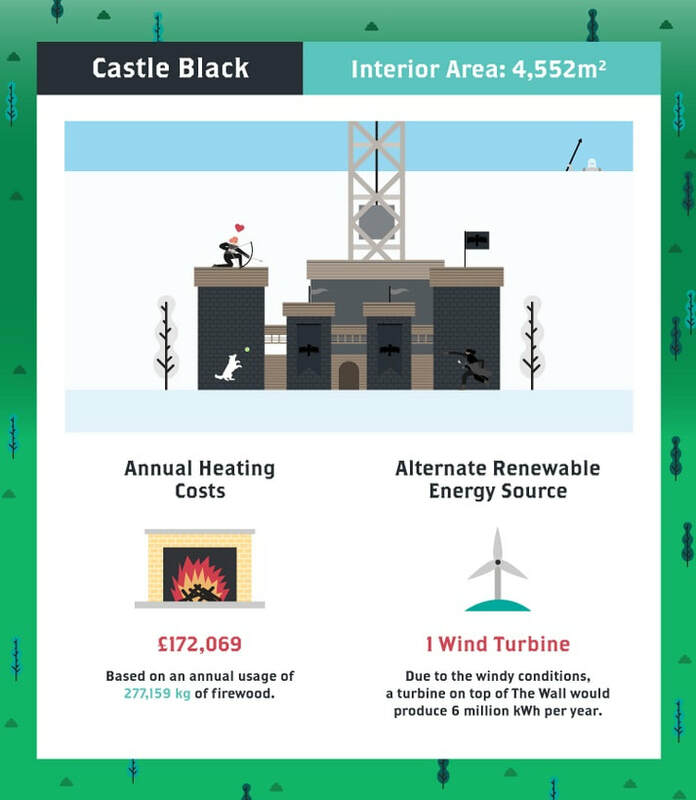 Excited for the release of the new season of Game of Thrones, some energy boffins at OVO Energy decided to make good use of their time (ahem) and work out how each of the major castles in the series could be powered, and how much it would cost. The results are staggeringly high! With a mind to being environmentally friendly and helping keep costs down, they have also provided some suggestions for each castle to be powered by alternate renewable energy sources. How much energy a dragon produces? How many sheep a dragon would need to consume? How many dragons it would take to power the Great Pyramid for a year? If so then check out the infographic on their blog, there are also a few funny little 'Easter Eggs' in there for the more devoted fans.